Who out there is a fan of beets? Do you know how to roast them? 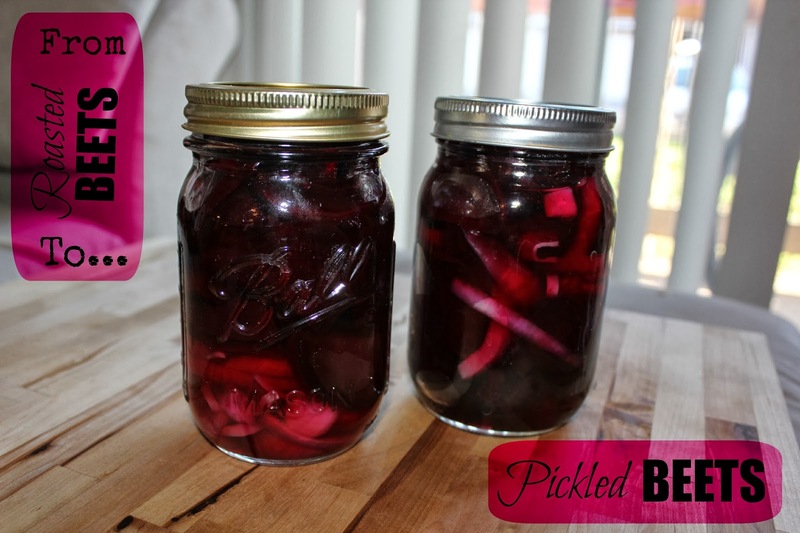 Who's a fan of pickled beets? :) Today I'm going to show you how easy it is to make your own. 1. Tie cinnamon stick and cloves into cheesecloth. 2. Add water, vinegar, sugar, and spices to a saucepan and heat to boiling. Reduce heat and simmer for five minutes. 3. Add beets and onions into two quart jars. 4. Once cooled, add liquid into the jars. 5. Move jars to refrigerator and let sit at least one week before eating.